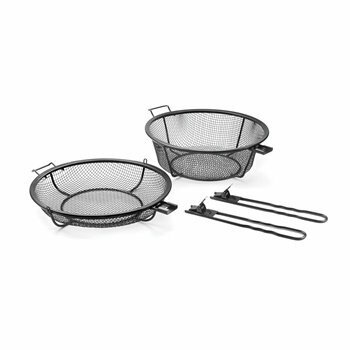 The Small Chefs Mesh Grill Shaker Basket and Skillet, is a 3 in 1 grill basket and skillet. 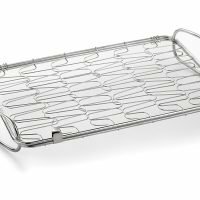 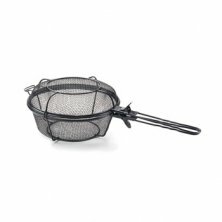 This mesh grilling basket can be used as a skillet, deep basket or a shaker grill basket with lid, its unique design creates a smoky flavor infusion into your foods. 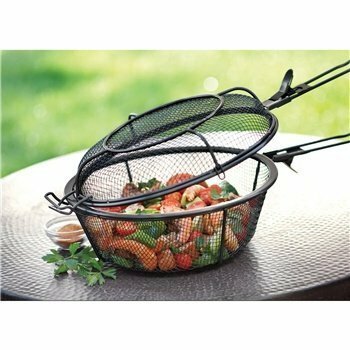 The sturdy, mesh design allows you to sear meats and vegetables without them slipping beneath the cooking grate. 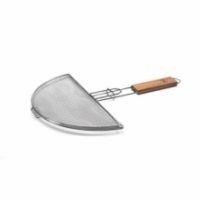 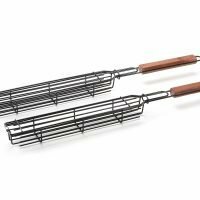 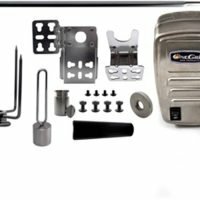 Helper handles make transportation to and from the grill easy and the basket’s nonstick PTFE/PFOA free coating makes for quick clean up and safe cooking.